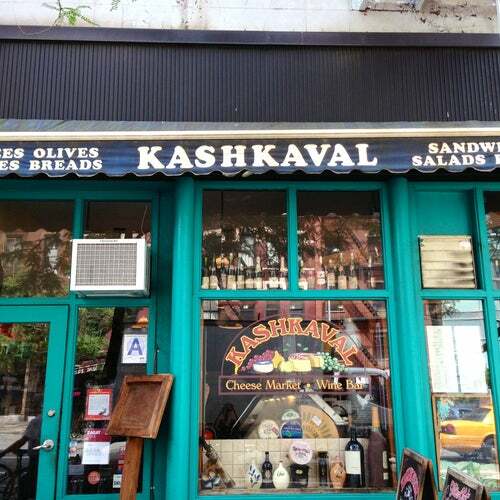 Unique to New York, Kashkaval is a cheese and gourmet foods market in the front, and an intimate, candlelit wine and cheese bar in the back. Seating is limited, so we recommend going off hours for a snack and a little conversation with someone near and dear. It's easy to lose a few hours in Kashkaval, it's tiny but extremely welcoming. Great snack food for a lazy afternoon. The perfect place for a late lunch with an old friend. Their cheese selection is amazing.